Razer unveils new Blade Stealth gaming notebook with better battery life and performance featuring the 7th generation Intel Core i7 processors. The new Razer Blade Stealth is one of the lightest and thinnest high-performance gaming laptops you can find today with it weighing only at 2.84 pounds which thickness of only 0.52 inches. The Razer Blade Stealth can pack up to 1GB of SSD data storage with up to 16GB memory. The new Razer Blade Stealth has a QHD 2560 x 1440 IGZO touch display for the best visuals. 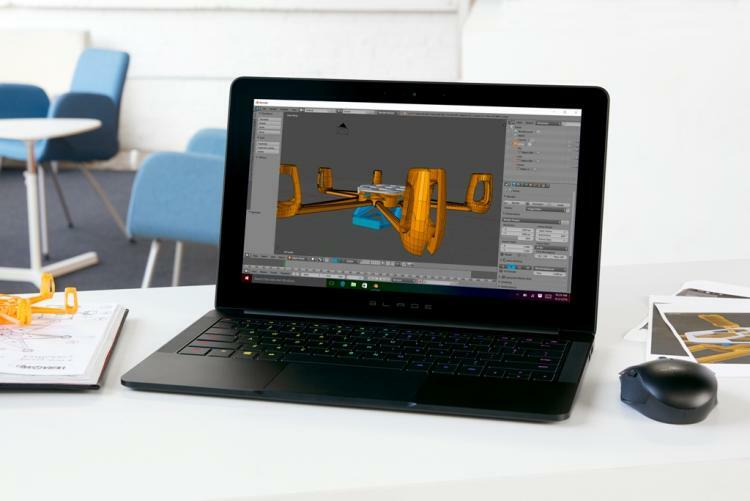 Razer also offers upgrades to a 4K IGZO touch display that has 100% Adobe RGB color saturation, ideal for professionals, designers and creative media users. With all this high-performance hardware packed into a lightweight and thin gaming laptop, the new Razer Stealth Blade comes in with a more powerful 53.6 watt-hour battery which is 15% larger in capacity compared to the previous generation Razer Blade Stealth. Razer also boasts the Blade Steath's individually backlit keyboard which remains to be the only one in the market today. The RGB backlit keyboard has 16.8 million color options and is power by Razer's own Chroma technology. The new Blade Stealth also comes with the new ThunderBolt 3 technology with transfer speeds of up to 40 Gbps. 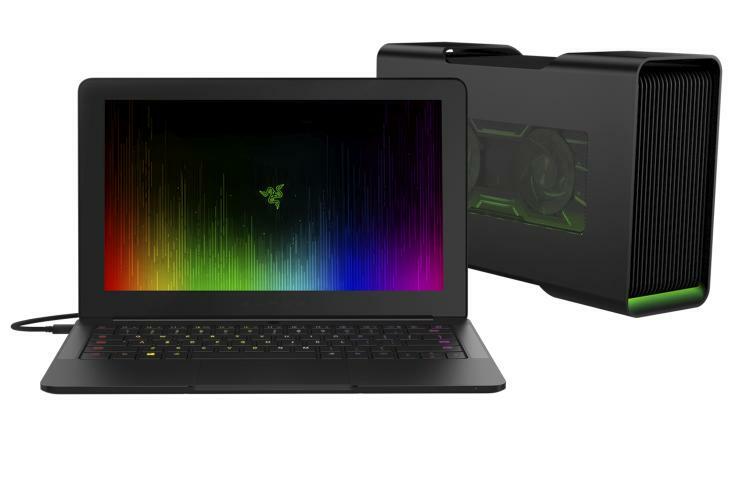 The new Razer Stealth Blade is also offered with Razer's plug-and-play external graphics card solution, the Razer Core, which comes with a $100 discount on a purchase of the new Razer Blade Stealth. 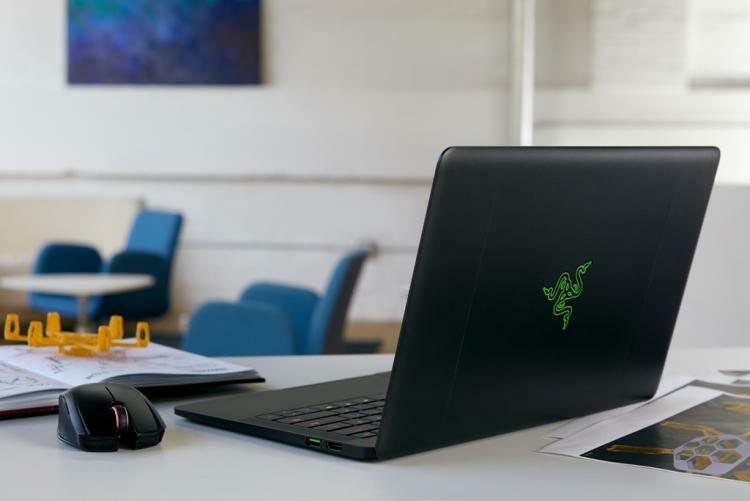 The Razer Stealth Blade is perfect for users looking for the compactness and lightweight properties of an ultrabook and the high-performance hardware of a gaming laptop. Visit the Razer website for more information on the new Razer Stealth Blade.